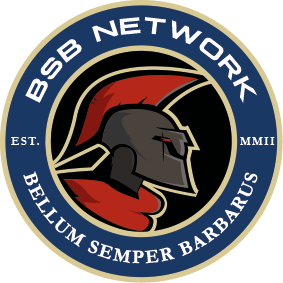 BSB Network News - BSB Network Social Gaming Community - UK/EU - Since 2002 - Enjin - BSB Fantasy Football League Is Back - 18/19 Season! BSB Fantasy Football League Is Back - 18/19 Season! The World Cup may be over and football may not have come home in the end but the good news is there is new football season almost upon us which means only one thing - BSB Fantasy Football is back! We're now hosting our thirteenth season for this prestigious event, which thus far, has been dominated by our own equivalent of Man United (Ferguson era!) , Sosad! He will be entering this tournament looking for his ninth victory - the question is, are you up to stopping his dominance? All you have to do is register (or reactivate your account if you have played before!) over at fantasy.premiermeague.com, pick your squad of English Premier League players with the fictional £100m you have to spend and see how many points your team accrue! Points are based on real life performances and changes, transfers and bomus can be applied througout the course of the season - so keep your eyes on the prize! Full details in our events section!